It’s still cold in Montreal and this week has been particularly brutal because of the wind. But even the most depressed among us have noticed the longer days and the sun which is getting warmer and most of us have begun dreaming of spring. One of my absolutely favourite spring scents is Premier Figuier. Olivia Giacobetti won an award for this one and the first time I tried it, I understood why. Unless you’ve tried Premier Figuier (or Diptyque’s Philosykos) it’s like nothing you’ve ever smelled. It’s got a great big fig note and if you’re thinking Fig Newtons… well… you’re a little off the mark. The green-tinged opening reminds of unripened fruit instead of confectionary. I generally don’t pay much attention to back stories. They just seem so contrived and self-serving. And this one seemed unbelievable but in fact, it comes as close to telling a story as I’ve experienced. As the SA explained it to me, Premier Figuier follows the natural ripening of a fig. It starts with the unripened, aggressive green fruit (using Galbanum as the green note) and it’s so sharp it almost stings the nose. Just when you wish it would evolve, it does. It becomes more fruity… less green… but no less tart. Premier Figuier ends on a ripened fruit scent with milky sap flowing from the cracked fruit. 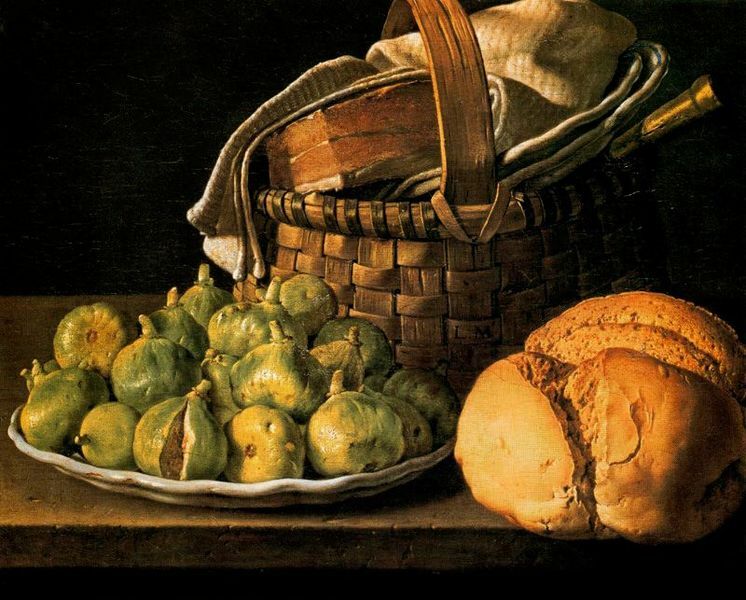 While I was researching this post, it reminded me of the “proper way to eat a fig in society” scene from my all-time favourite film, Ken Russell’s Women in Love. I’ve read several times that L’Artisan Parfumeur perfumes don’t last and this hasn’t been my experience with them. My three… Premier Figuier, Passage d’Enfer and Vanilia… all last on me as well as the best of them. They’re well constructed and they evolve with time. As far as I’m concerned, they’re on par with Chanel and Guerlain. And, L’Artisan Parfumeur are the most generous of houses when it comes to samples. Whether the perfume was launched in 1994 or 2010, free samples are always available. The SAs in Montreal will give you everything you want. Try and get a sample of Pour Monsieur from Chanel… or Shalimar from Guerlain. It won’t happen. Premier Figuier is different and gorgeous. It works well for both women and men. So… for those who haven’t seen Women in Love, let’s look at that famous scene which, when I saw in back as a teenager, taught me how to eat figs… I think.